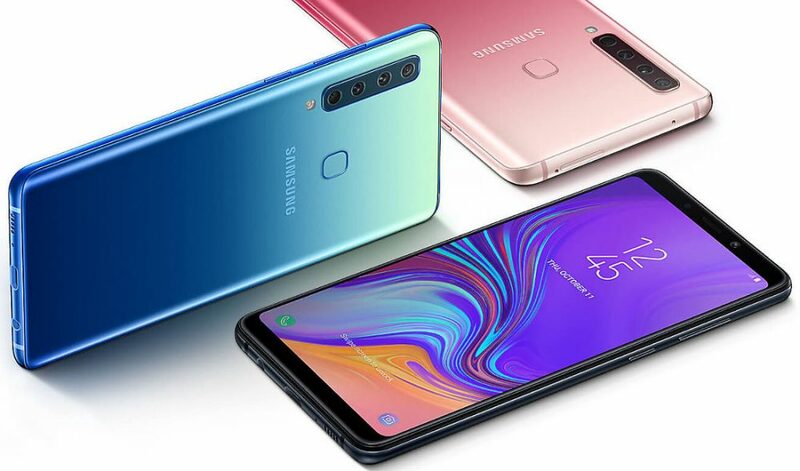 Samsung has officially launched the 2019 Galaxy A9 in India with a starting price tag of INR 36,990. 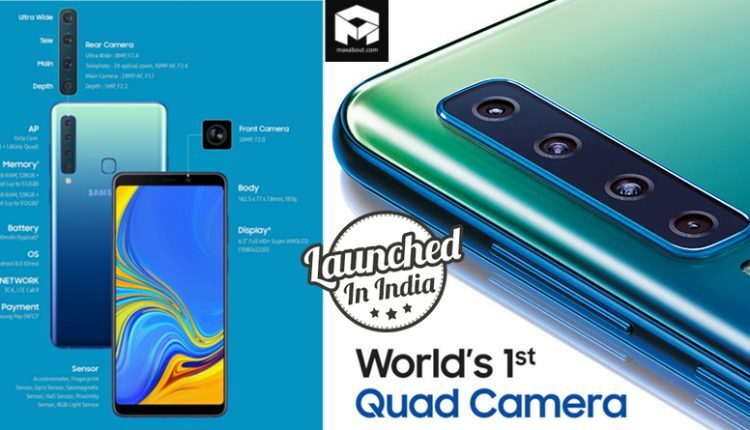 The smartphone features quad-rear cameras and the pre-bookings are now open on Flipkart and Amazon India. The Samsung Galaxy A9 is powered by Snapdragon 660 processor and supports a 3800mAh battery for faster charging. You can avail the new smartphone in Caviar Black, Lemonade Blue and Bubblegum Pink color options. 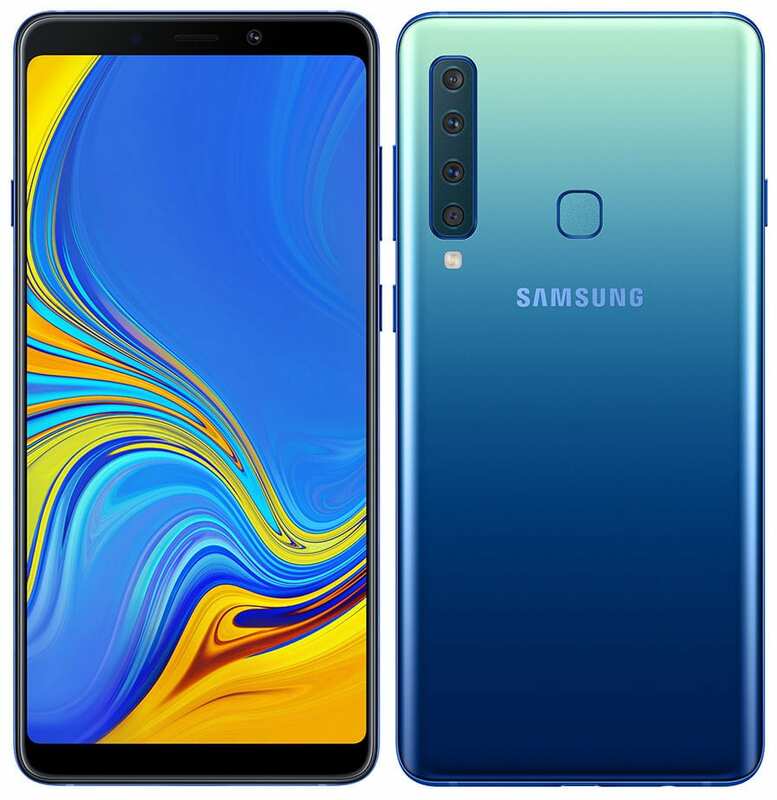 The Samsung Galaxy A9 is powered by Android 8.0 (Oreo) and exhibits a 6.3-inch Full HD+ Super AMOLED Infinity display with a pixel resolution of 1080×2220 pixels. It features an Octa Core Snapdragon 660 14nm Mobile Platform processor mated to Adreno 512 GPU. 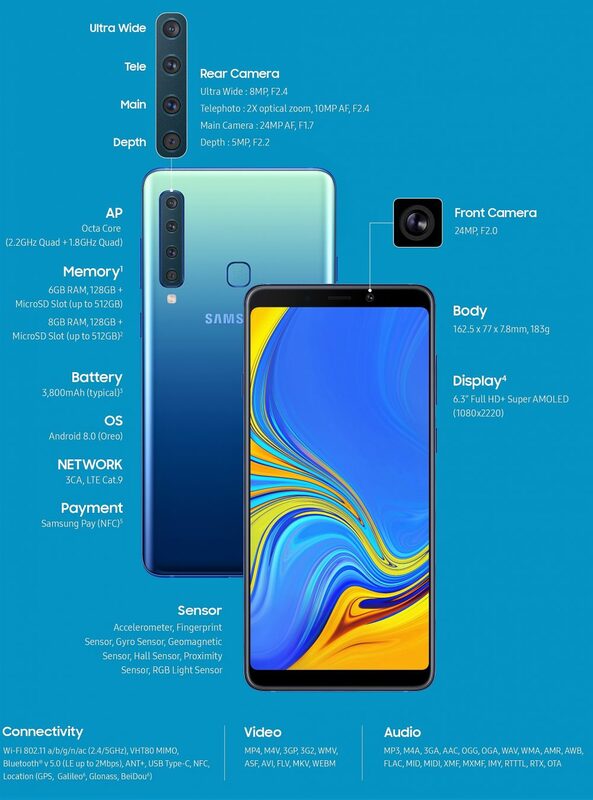 The smartphone gets an optional 6GB or 8GB of RAM with 128GB of internal storage which is expandable up to 512GB via microSD card. It gets a rear mounted fingerprint sensor, a dual sim slot and the smartphone measures 162.5 x 77 x 7.8 mm. 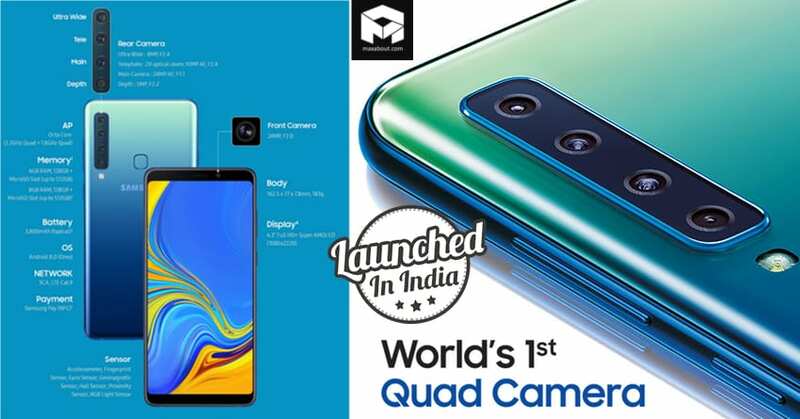 Coming to the quad camera set up at the rear, the smartphone features a main 24 MP rear sensor with f/1.7 aperture, a secondary Telephoto lens of 10 MP with f/2.4 aperture with 2x optical zoom, a tertiary 120° Ultra Wide Lens of 8MP for wide-angle photos and the quaternary 5MP lens for capturing portrait shots. The smartphone also features a 24-megapixel selfie camera with f/2.0 aperture.